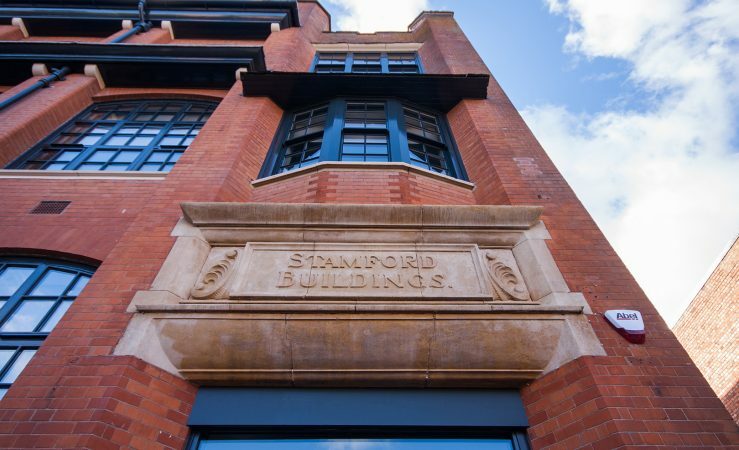 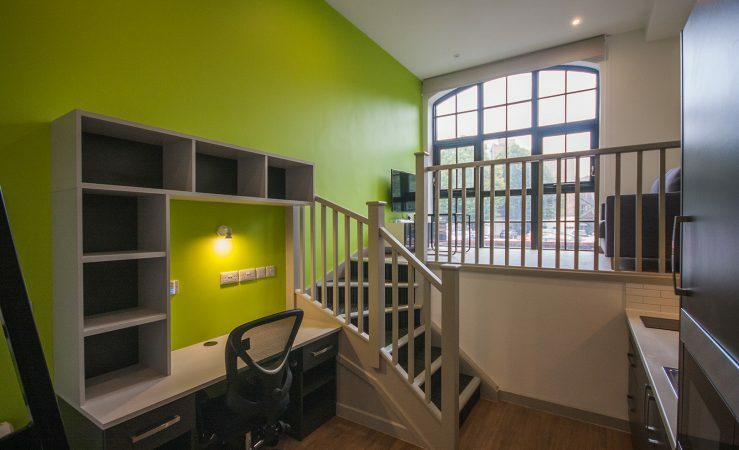 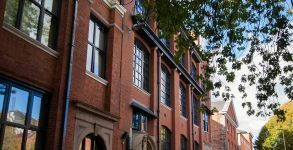 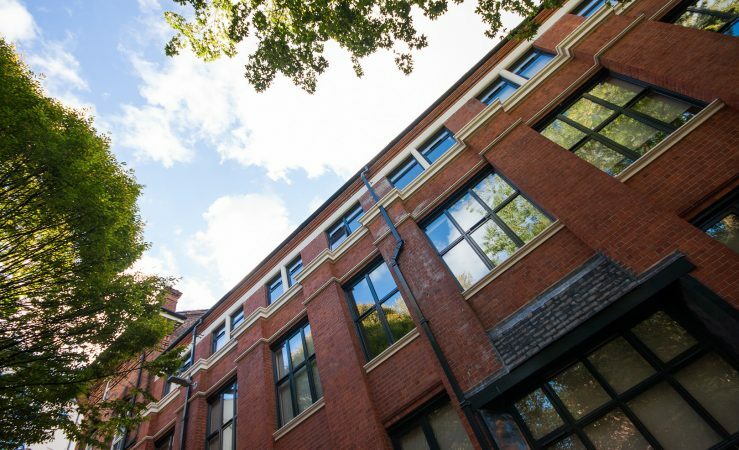 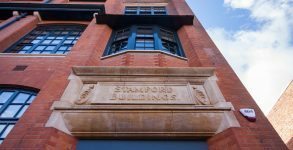 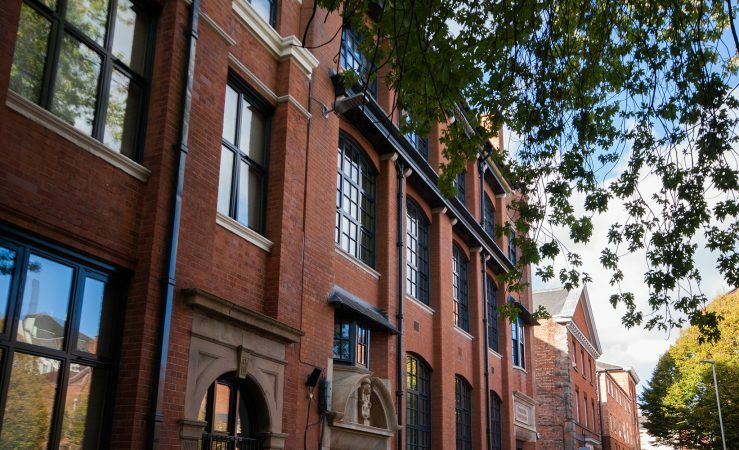 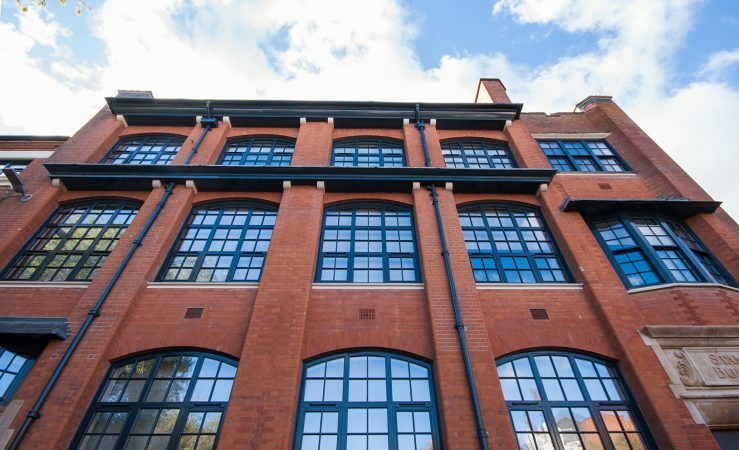 The conversion of a characterful Victorian mill building to accommodate 80 student apartments. 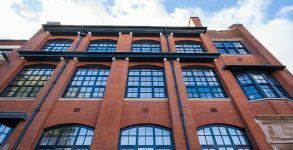 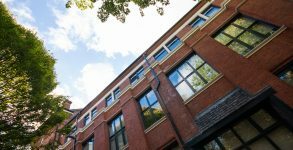 Working with the existing building, the large windows and high ceilings produce exciting and unusual apartments with bright and airy spaces. 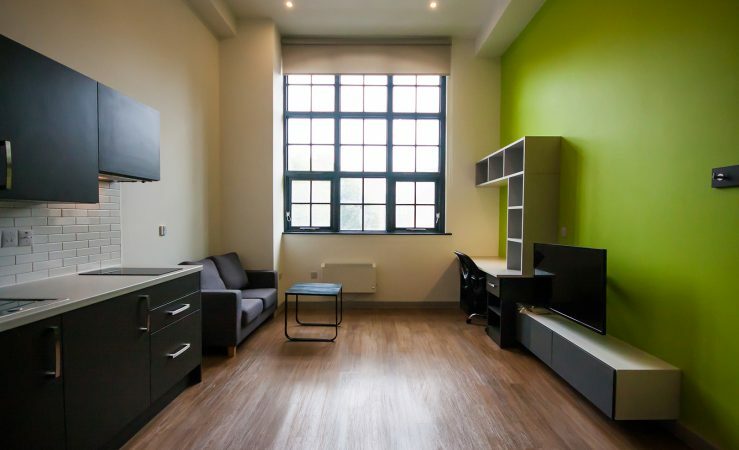 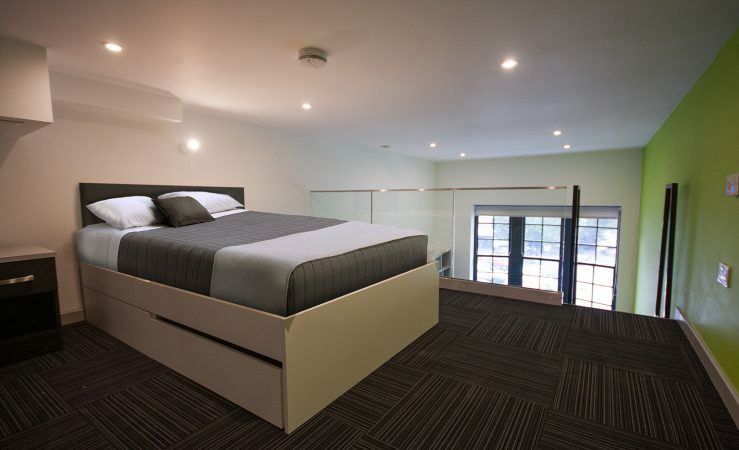 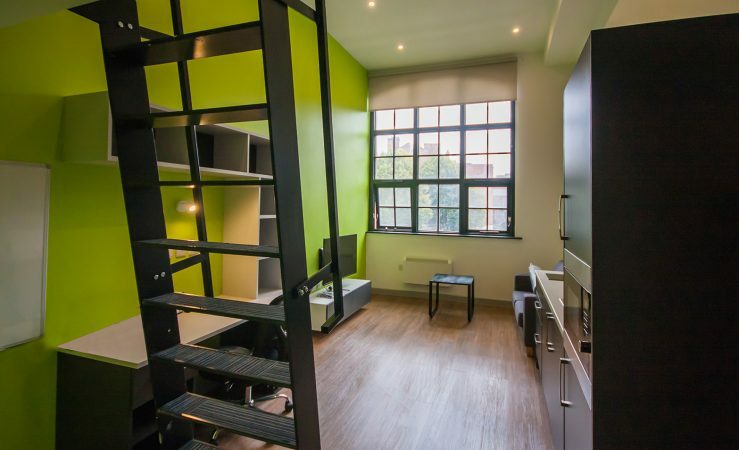 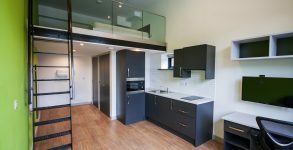 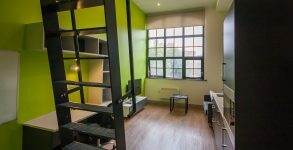 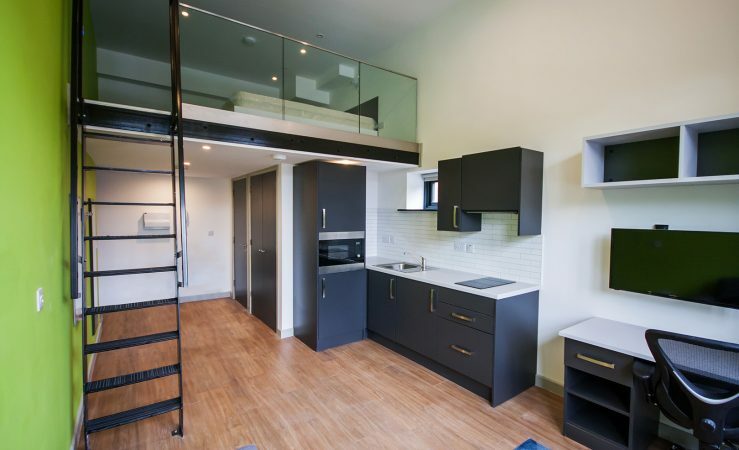 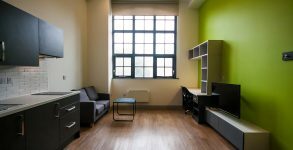 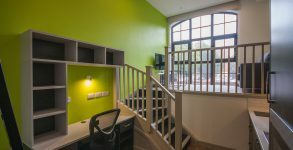 A high quality conversion and some of the best student rooms available.